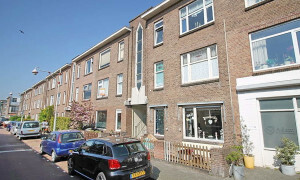 Conveniently located House for rent in Rijswijk with 3 bedrooms and situated in the Rijswijk district. 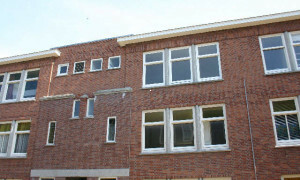 Lovely House for rent in Den Haag with 3 bedrooms and situated in the Kijkduin en Ockenburgh district. 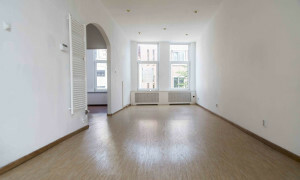 Conveniently located House for rent in Den Haag with 2 bedrooms and situated in the Morgenstond district. 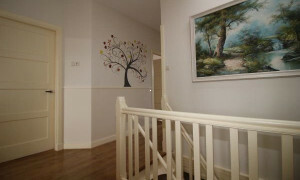 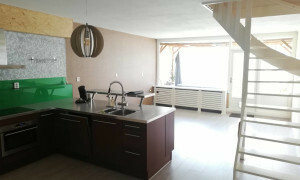 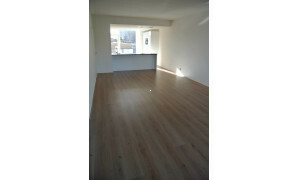 Conveniently located House for rent in Den Haag with 3 bedrooms and situated in the Kraayenstein en de Uithof district. 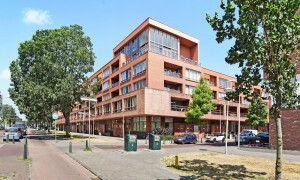 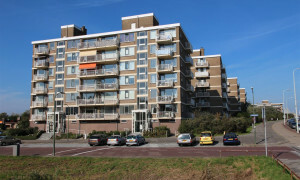 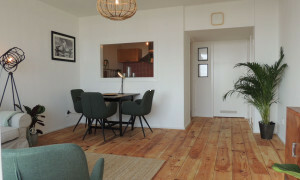 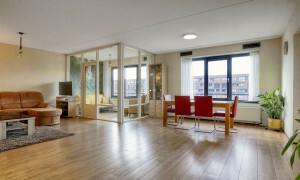 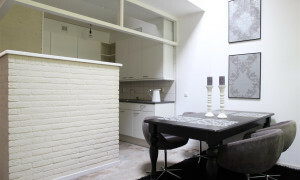 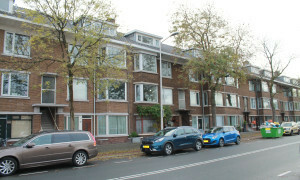 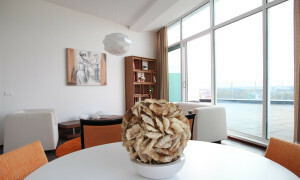 Nice upholstered Apartment for rent in Rijswijk with 2 bedrooms and situated in the Rijswijk district. 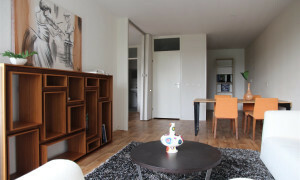 Beautiful upholstered Apartment for rent in Den Haag with 2 bedrooms and situated in the Rustenburg en Oostbroek district. 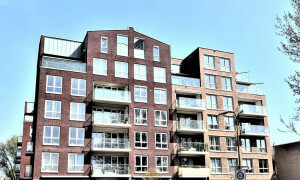 Lovely upholstered Apartment with balcony for rent in Den Haag with 2 bedrooms and situated in the Bomen- en Bloemenbuurt district. 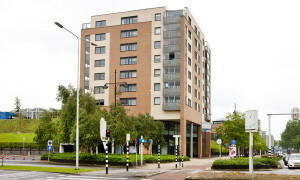 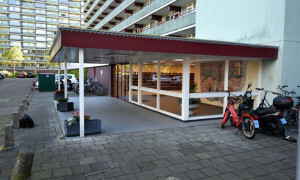 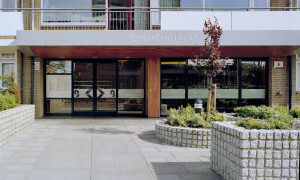 Offered for rent by: TW3 Strategie Marketing Makelaardij B.V. 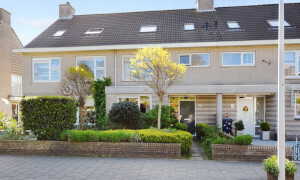 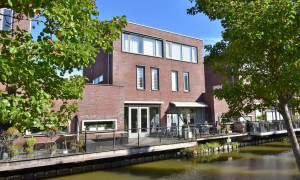 Spacious House for rent in Rijswijk with 4 bedrooms and situated in the Rijswijk district.